Juul Labs named 18 electronic cigarette manufacturers and organizations in a new International Trade Commission complaint filed Thursday, saying they are infringing on its patents, TechCrunch reports. The big picture: The organizations named in Juul's complaint are mostly operating from China and the U.S. and sell copycat products with "little or no real age-verification processes." 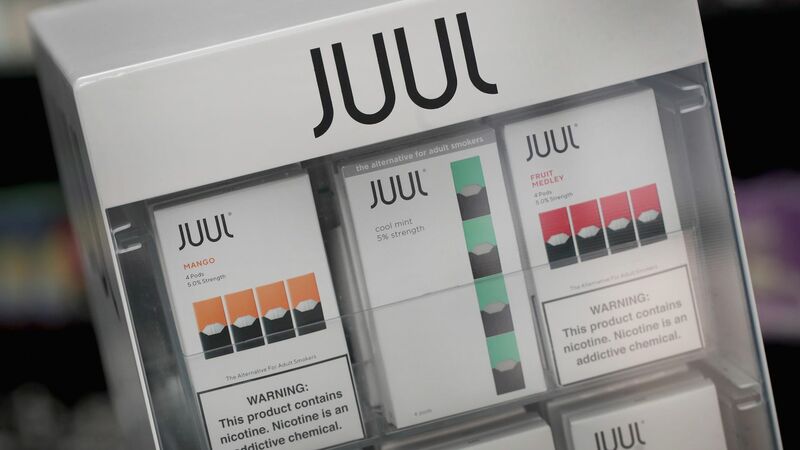 The suit comes as Juul, which has defended its efforts to keep its products out of the hands of teens, is under the federal government's microscope for its impact on minors.